Julie of Apple Blossom Shoppe on Etsy makes the most stunning jewelry! She even sent me some beautiful navy blue earrings that I’m wearing RIGHT now–I am loving them!! Here are some of my favorite pieces! These are just lovely, right? Would you like to win a $25 gift certificate to the Apple Blossom Shoppe? Visit her shop and leave a comment back here about what you would get or do with the jewelry! Tomorrow I will be c0-hosting a Valentine’s Chat at TheMotherhood! We are sharing some great ideas for kids Valentine’s crafts so Come join in the chatter! Tried to visit her shop, but it’s on vacation. But I’d love a new necklace! i love the ocean breeze pendant and I would get if for my sister ! thanks! I added her shop to my favorites. She is on vaca so I cannot favorite any item 🙂 thanks! 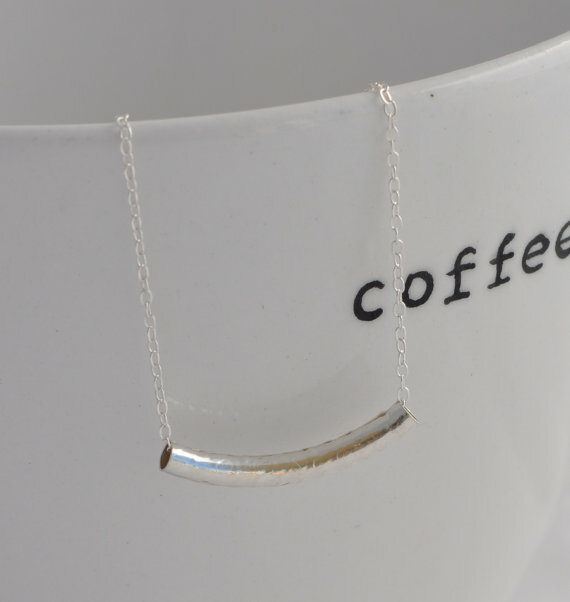 I added her shop to my favorites as well as my favorite necklace! I tried to look at her shop, but it’s closed. I love that 2nd pair of earrings that you posted above, though. I tried visiting her shop but she is on vacation. I added her to my favorites. 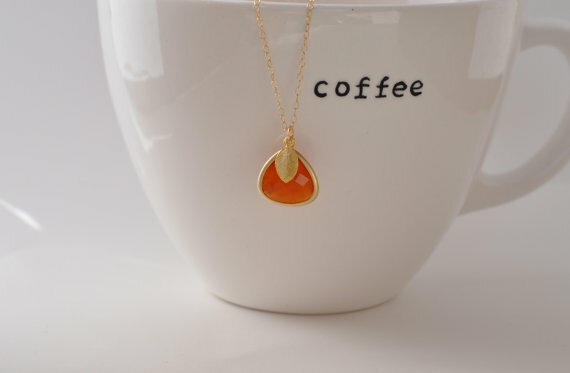 I love the necklace with the orange stone in your above post. Tried to visit her shop and alas she is on vacation. Hope she is having a great time. Anyway, I like the silver necklace you have pictures. It reminds me of ziti pasta on a necklace like something a child would make, but the grown up version. Since I couldn’t favourite an item (shop on vacation), I favourited her shop. Love the last necklace pictures. So pretty! Her shop is on vacation so unable to view her items. I do like the first pair of earrings posted above. Since I was unable to pick a favorite item I listed her shop on my favorite list. The pictures above show that she has some really beautiful items in her shop. I like the Golden Opportunity–Gold Filigree Dangle Earrings or the little star necklace!! I love the Think Pink earrings. So pretty! Love the Ocean Breeze necklace!!! I’d get the Bar None 2nd Ed.–Textured Silver Tube Bead on a Sterling Silver Chain, Simple silver necklace and a burlap wine gift bag. Love the filagree gold earrings – so pretty. 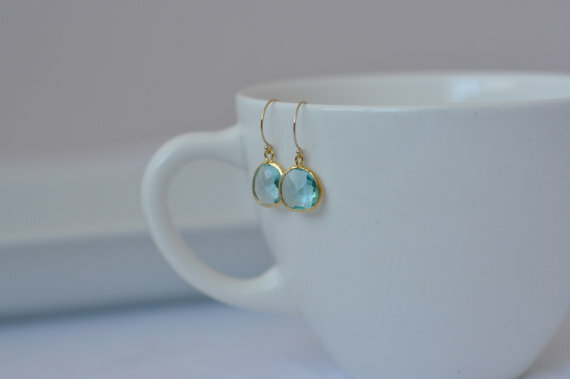 I love too many jewellry pieces but a favorite are the Ocean Mist earings in the shop. I put a little heart for my favorites for a bunch of pieces!! I would get a new necklace, maybe the one in the fourth picture? Beautiful! 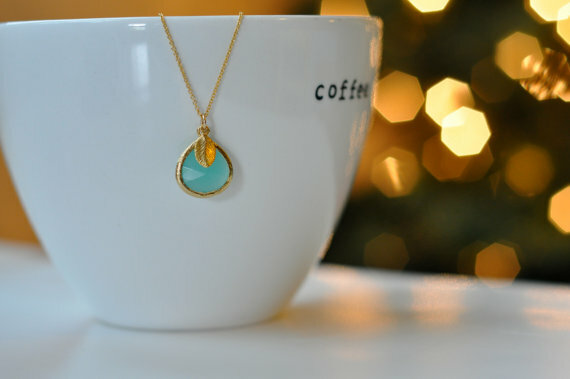 I would purchase the Ocean Breeze-Ernite Pendant and give it to my beautiful daughter for her birthday next month. My favorite item is the Avonlea Necklace and I will keep it for my selfish self !!! I favorited her pink drop necklace in silver! I would love any of her silver jewelry as Im not really a gold person! Its all beautiful though. Discoball necklace is so pretty! I would love that. I favorited a little leaf necklace and a blue necklace. I am in love with these earrings! 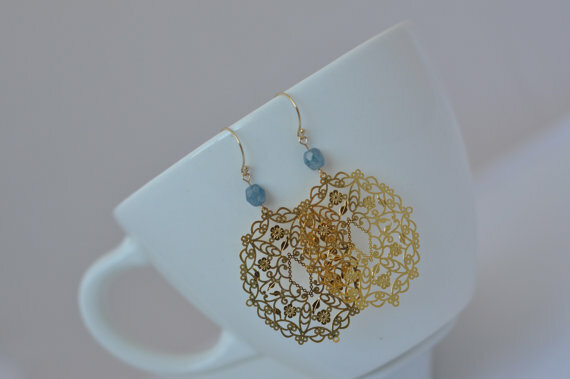 i favorited the ocean mist earrings and the avonlea necklace! I love the ocean breeze pendant! I love Ocean Breeze and Golden Opportunity! What beautiful sparkley Things! I also favorited “Think Pink” Love those earings!